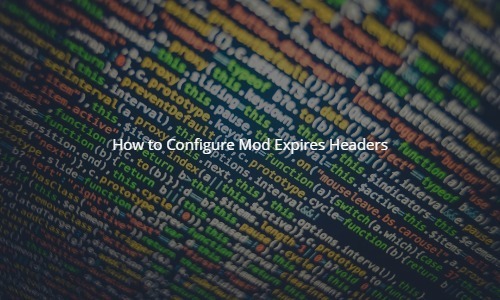 mod_expires is a module which runs on the Apache web server. It allows manipulation of the cache control headers to leverage browser caching. What this means more specifically is that you will be able to set values on how long the image will be stored by the browser when a client makes a request. 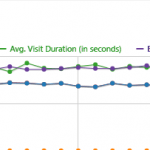 This will greatly improve page load times on subsequent requests by that same client. If a asset it set to not change very often, then using longer cache times are better, if the asset changes frequently you would want to use a shorter cache time so that returning visitors will see the updated asset. You can read more about the granular configuration on Apache’s site. This guide assumes you already have a working version of Apache web server. If you do not, please see How To Install Apache. If it is commented out, you will want to uncomment it and restart Apache. You will now want to set rules for your site. 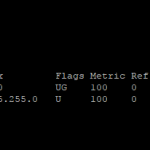 The configuration can either be placed in the .htaccess or directly in the Apache vhost stanza. The expiration time you will want to set largely depends on how long you plan on keeping the asset as it is. The below ruleset is fairly conservative, if you do not plan on updating those media types at all, you can set them for even a year before expiration. Once you have set those values, further subsequent requests should now start setting expires headers. 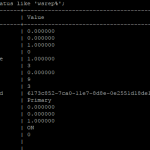 If you set the expires values directly in the Apache v-host stanza, you will want to restart Apache. this should return a time based on the mod_expires value you set. 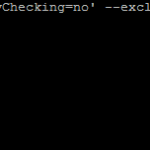 That is it for setting mod_expires headers in Apache to leverage browser caching. Is there any information for Debian Apache? Debian has a different file location, if you do a httpd -V (or apachectl -V) does it return the SERVER_CONFIG_FILE variable, this will contain the path to the config file which you will need to load the module in.